Start off your visit on the 16th (Mon): test your problem-solving skills at popular escape rooms, let the kids burn off some steam at Adventure Park, then admire the landmark architecture of St Henry's Ecumenical Art Chappel, and finally trek along The Archipelago Trail. To see maps, where to stay, other places to visit, and more tourist information, go to the Turku sightseeing planning app . If you are flying in from United States, the closest major airport is Turku Airport. 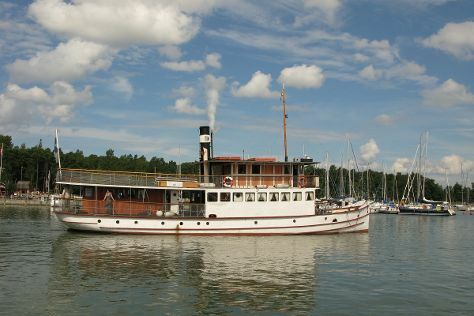 In September in Turku, expect temperatures between 60°F during the day and 44°F at night. Wrap up your sightseeing on the 16th (Mon) early enough to travel back home.